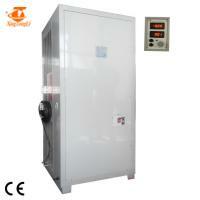 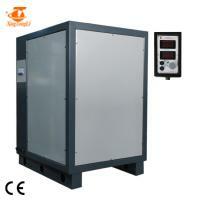 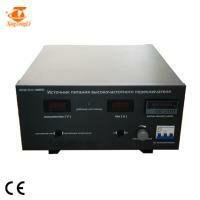 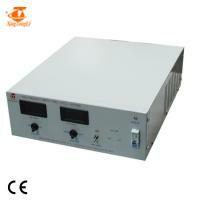 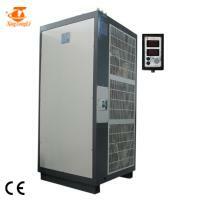 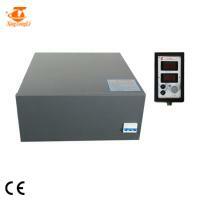 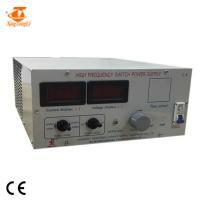 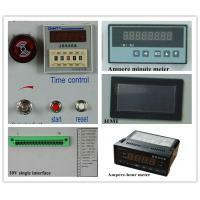 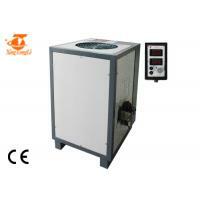 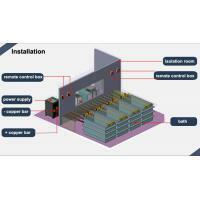 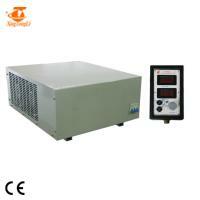 8V 3000A remote control zinc electro plating rectifier power supply is used to electroplate. 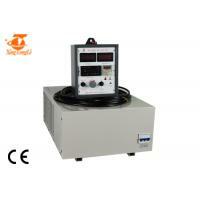 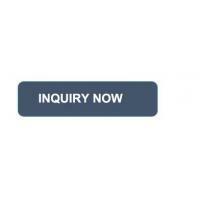 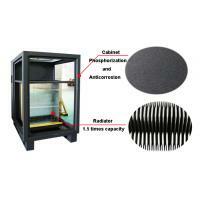 But not only for zinc electroplating, but other many applications. 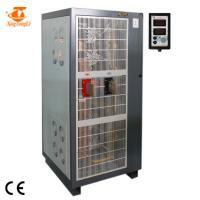 Such as chrome, nickel,copper and so on. 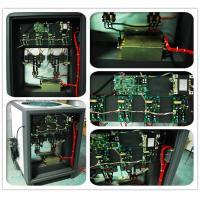 Some inner part showed followed, just diffierent color.